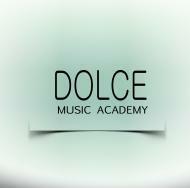 Dolce Music Academy is a music school with a mission to kindle growing talent in music to children and adults. At Dolce we help you specialize in Music Theory, Ear training,songwriting,Improvisation, mastering techniques, promoting your own shows, arranging your songs and many other exciting aspects of Music. 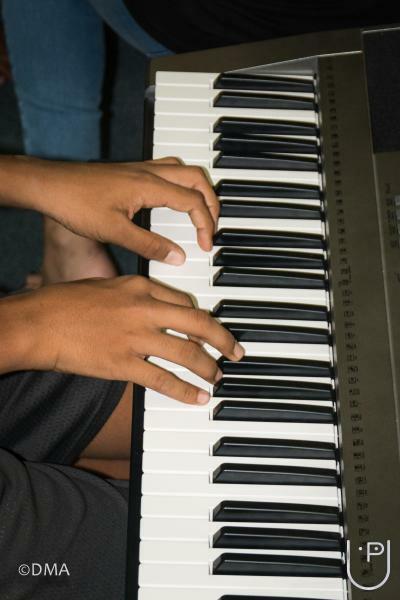 Dolce Music Academy conducts classes in Guitar, Keyboard and Piano. It is located in Koramangala 1st Block, Bangalore. It takes Regular Classes- at the Institute.